All Characters and images(until updated) belong to rightful owners. 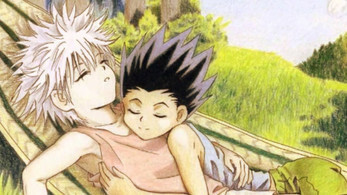 Gon and Killua fall in love that's if you get it right. Right now there is only one thing to do. More shall come!!!! !